It’s the Top Gun of cake decorating, where the best of the best vie for the crown, where cake is the canvas and imagination the only limitation! 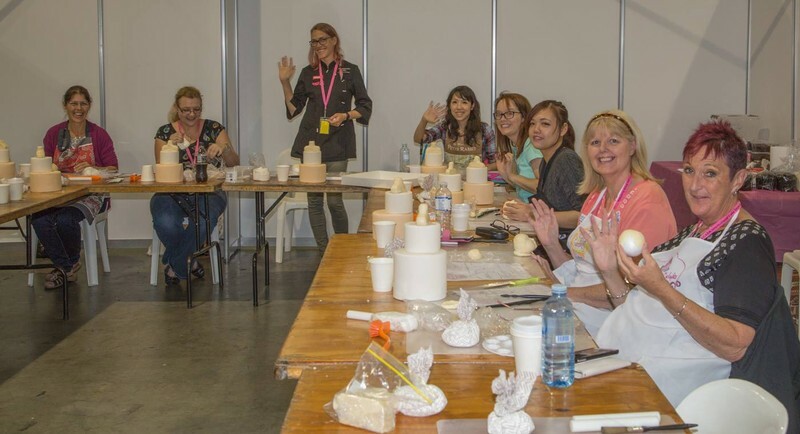 Brisbane, prepare to welcome the world’s leading edible artists and cake decorators for arguably the greatest competition there is—2018 International Cake Show Australia! 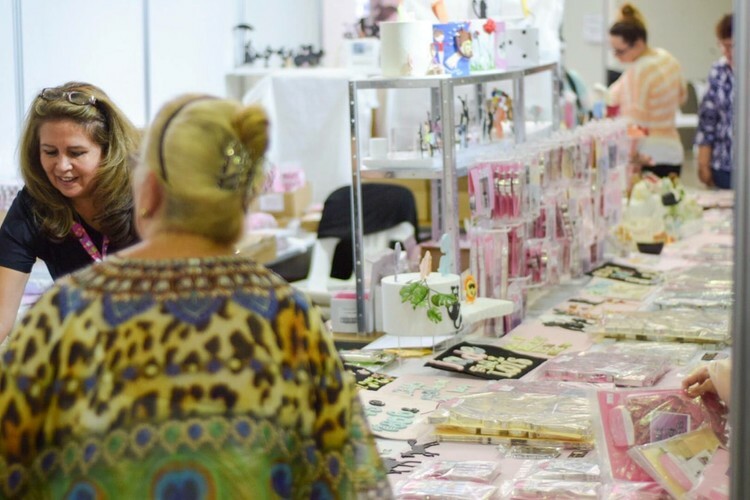 The International Cake Show Australia (ICSA) will be held at Brisbane Showgrounds Exhibition Building in Bowen Hills from Friday 18th May to Sunday 20th May in 2018. Thousands of edible artists, cake decorators, cake bosses, professional pastry chefs, bakers, chocolatiers, home hobbyist decorators and food personalities from across the globe will flock together in Brisbane to battle it out in 22 categories across the three days, with the general public invited to view and take part in a full program of masterclasses, activations, entertainment and more. 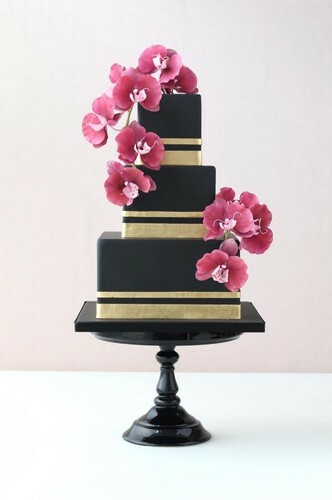 The competition categories range from wedding cake artistry to cupcake bouquet design, sculpted busts, sugar-crafting, celebration cakes, edible art and buttercream cakes. The more adventurous artists and decorators can enter the architectural tribute cake (in 2018 the theme is an iconic Australian structure) category, geometric and abstract categories, gravity defying creations and stylised and edible flower designs. There is also a team category which is expected to produce spectacular results from around the world. In special recognition of 2018 being the year of the Royal Marriage between HRH Prince Harry and Meghan Markle, there is a Eddie Spence Tribute category. 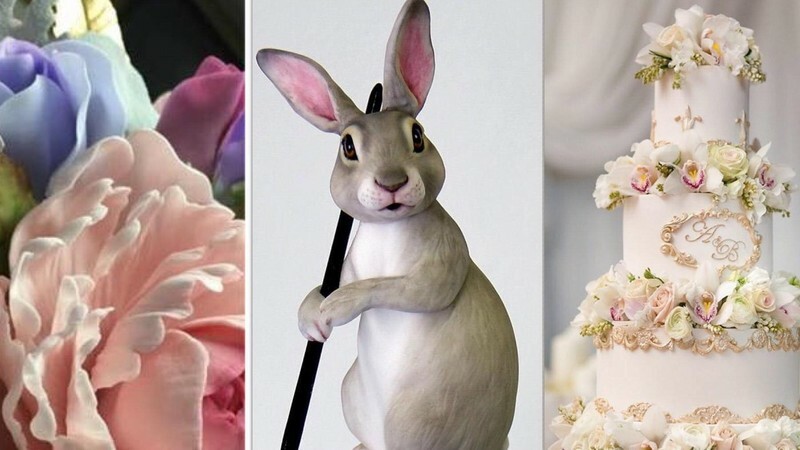 Sir Eddie Spence of course is the Royal Icing Master who has worked on many royal wedding cakes for Buckingham Palace (full list of competition categories below). 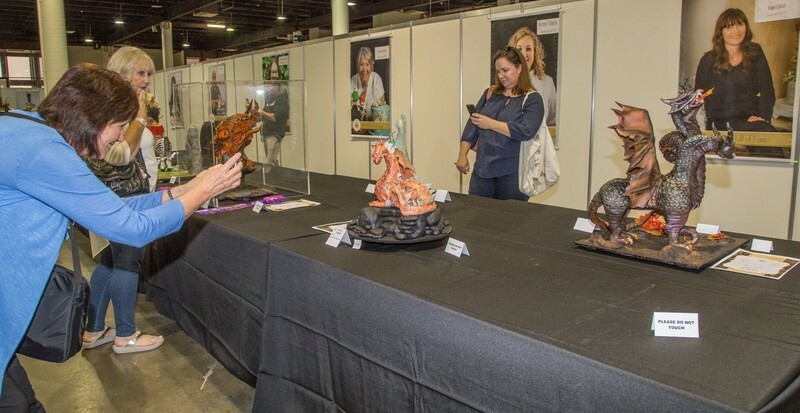 A highlight will be a two-day televised, live international cake-off challenge on the main stage featuring six of the world’s most famous cake artists including Paul Bradford, Dorothy Klerck, Timbo Sullivan, Verusca Walker, Margie Carter & Paul Delaney. One of the world’s most inspiring cake artists Karen Portaleo will one of the celebrity judging team. 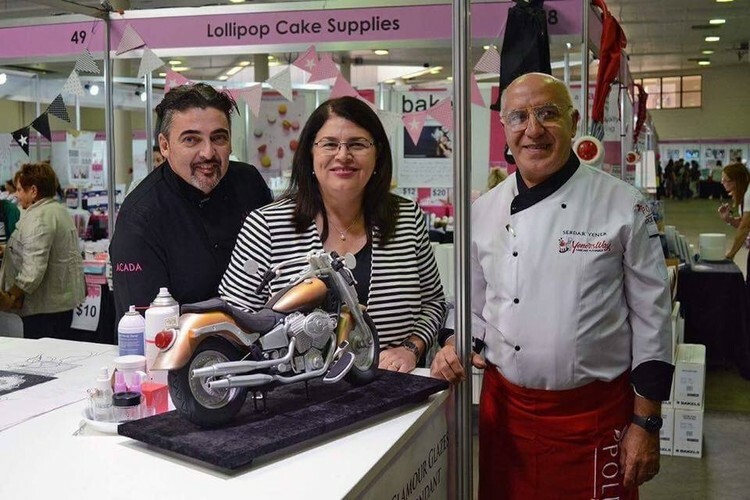 International Cake Show Australia CEO, Joan McDermott said the event was set to become a new cultural tourism attraction for Australia, a brilliant cross between food, design, colour and competition. 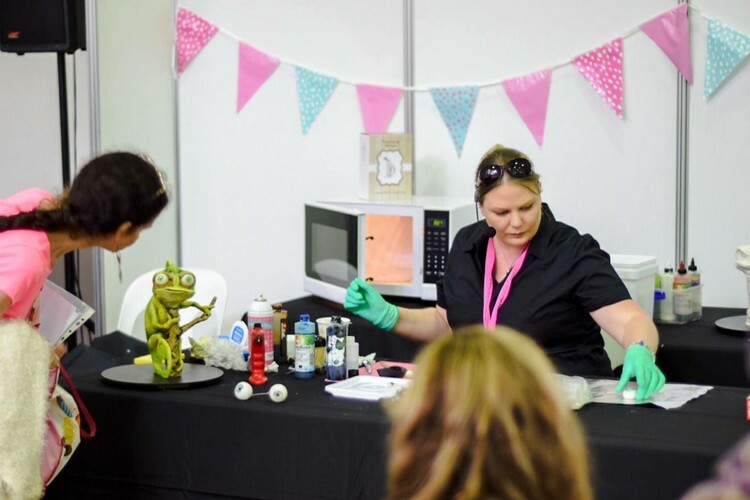 “The International Cake Show Australia is open to the public and is all about creating magic, defying possibilities and breaking boundaries. 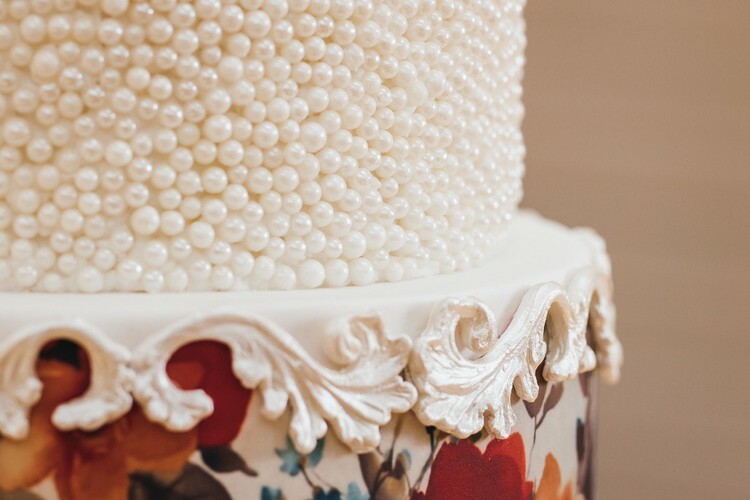 For the millions who watch Cake Boss and follow the hundreds of thousands of edible artists on social media, this event is the penultimate experience, and to have it staged here in Brisbane as the national showpiece is certainly a coup for the city,” she said. And the sweetest news of all? While there are a few professionals-only categories, most of the competition is open for anyone to enter. “However, some competitors like Dorothy Klerck, from Wellington in South Africa are more serious than most,” said Joan. 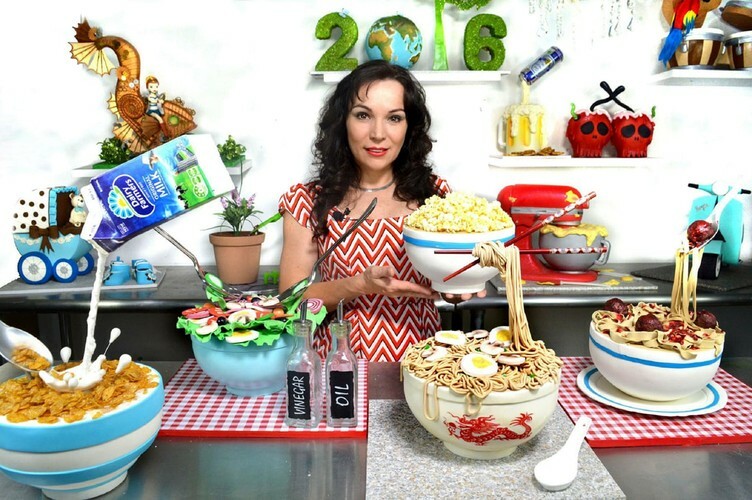 “Dorothy has been selected as one of the world’s most awarded edible artists. She will be competing in the “Ultimate Cake Off Challenge” live on stage in Brisbane in May as part of the “Rest of World” team and will be competing against Team Australia, for the title of World’s Best Cake Artist.” Dorothy takes on projects of huge proportions—she has created an enormous 650kg Rhino Cake and recently she created the world’s largest Elephant Cake, both to raise awareness for causes. She uses the extraordinary feat of baking, cake artistry and her profile as a celebrity edible artist to make a difference. In addition to the spectacular competition and general public programs, there is an exhibition and pop up shops where associated food and product manufacturers, distributors, wholesalers, food and product service agents and retailers will display the very latest in decorating and all that is sweet. International Cake Show Australia is hosted by the Australian Cake Artists and Decorators Association.